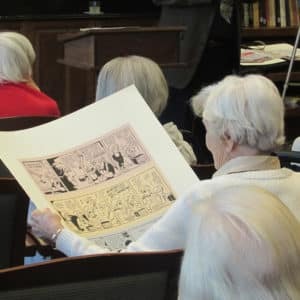 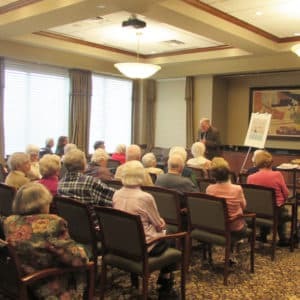 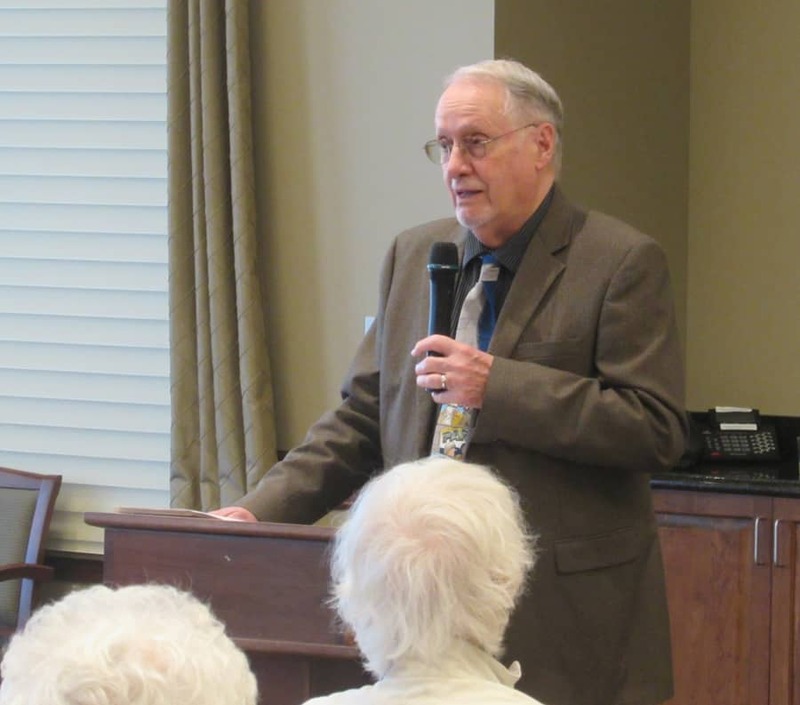 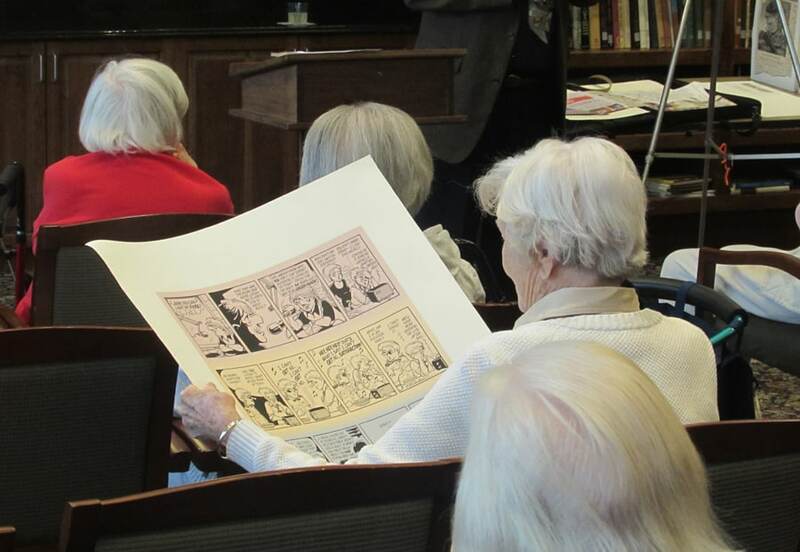 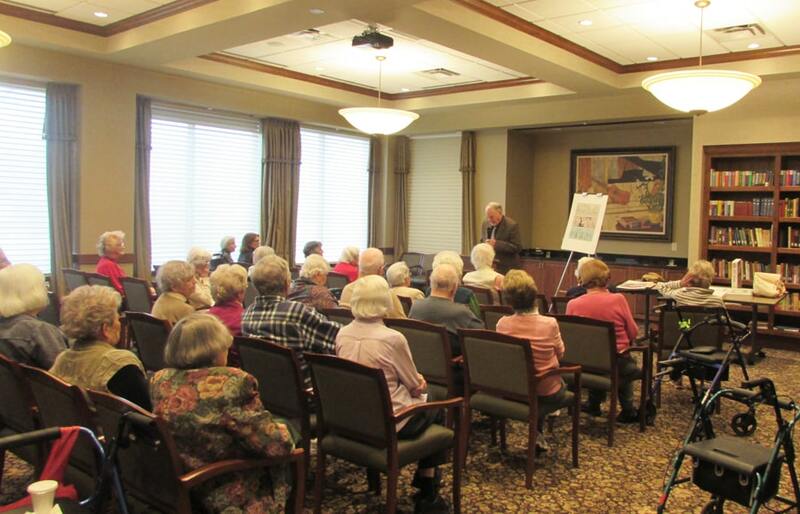 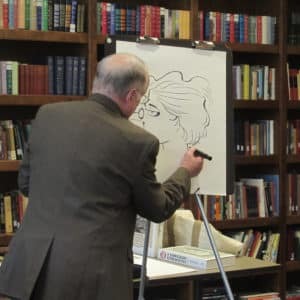 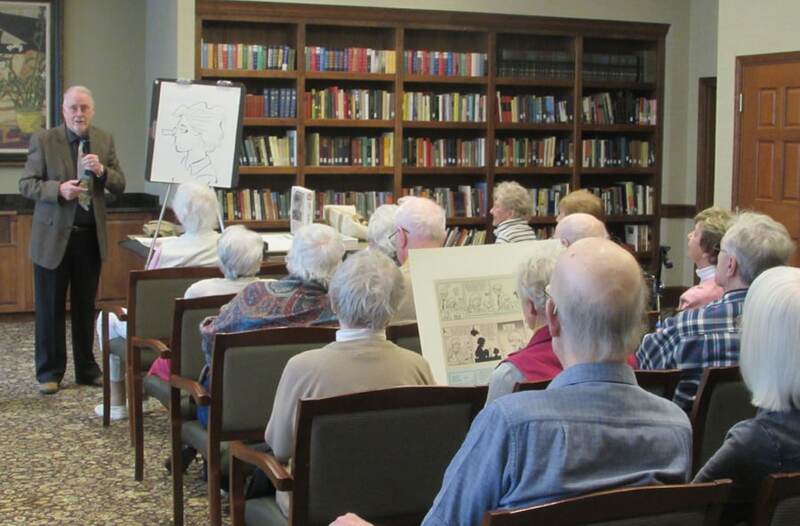 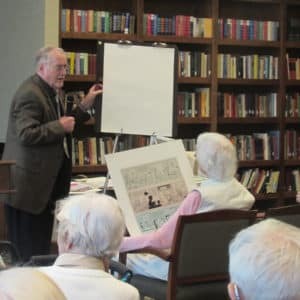 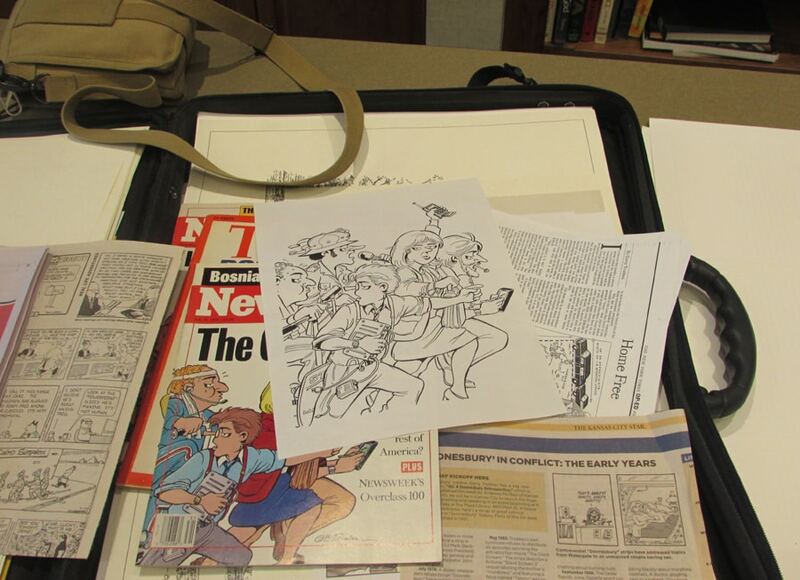 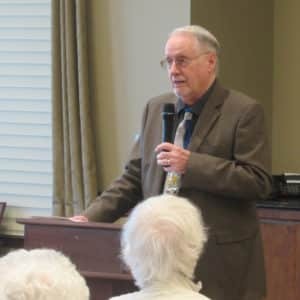 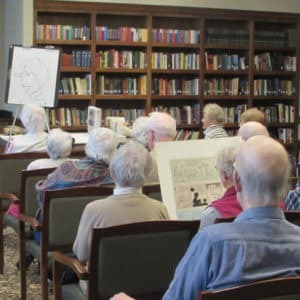 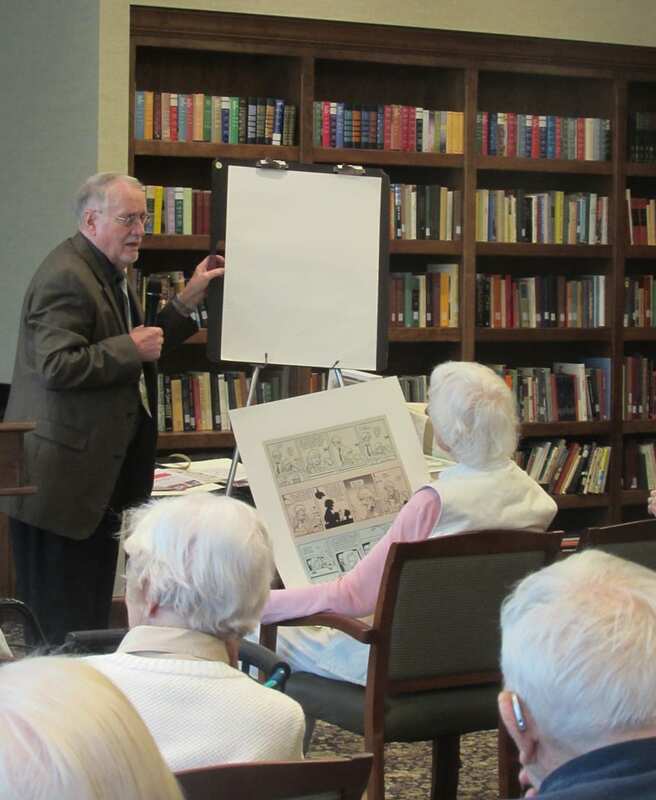 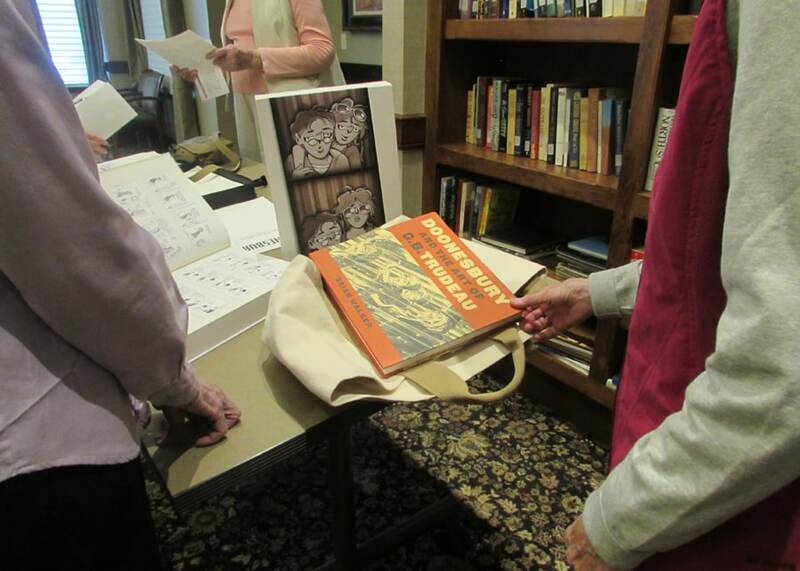 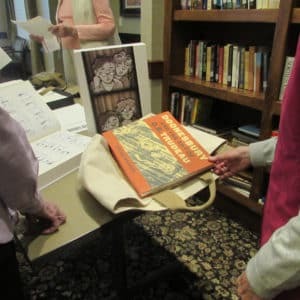 One of our artistic residents fascinated a full house in a show-and-tell about his 43 years as the "inker" for Garry Trudeau's Doonesbury cartoon. 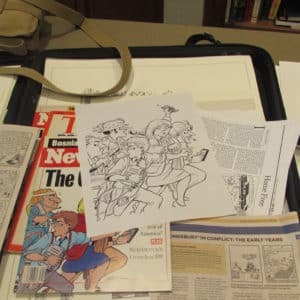 His career began with local entrepreneurs John McMeel and Jim Andrews through their international company Universal Press Syndicate. 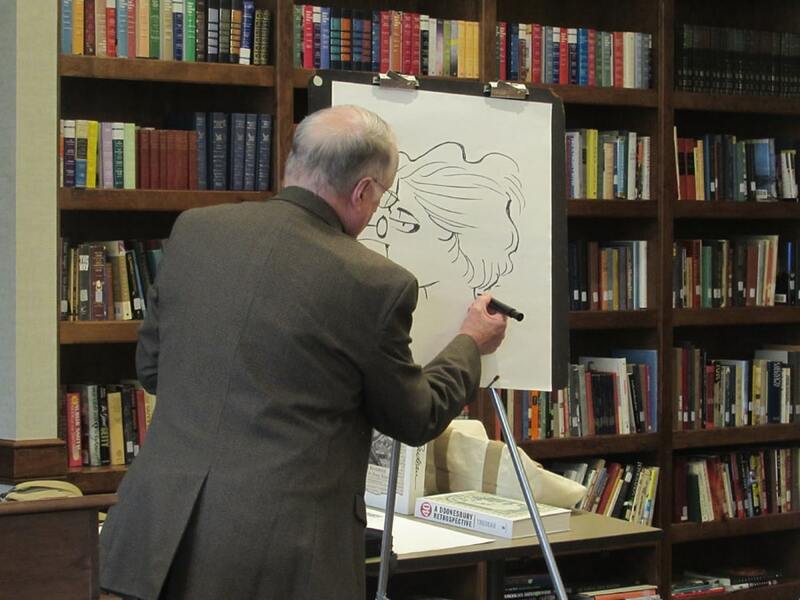 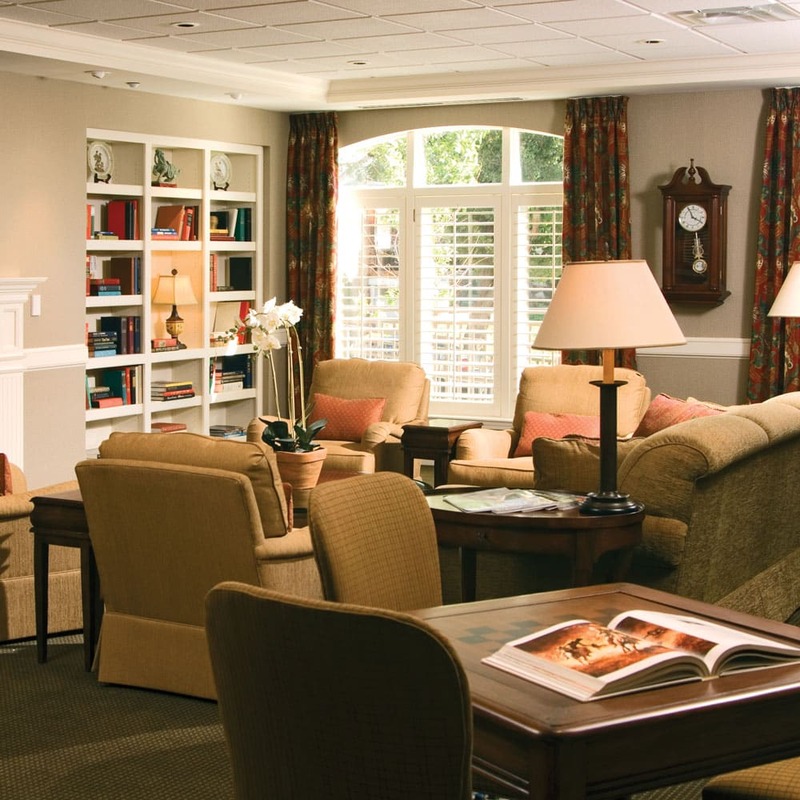 We are surrounded by all kinds of talent here at BSP!